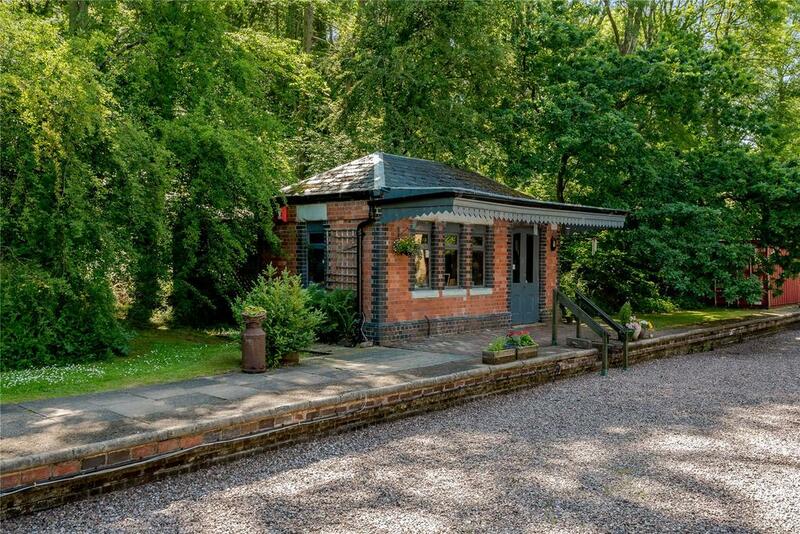 It's over 50 years since Dr Beeching's cuts brought the closure of Coalport Station, a delightful Victorian station in Shropshire. Today, it's found a new lease of life as a home with a thriving small business literally in the garden. Now, however, the house is looking for a new stationmaster. The dream of swapping city life for the country is unutterably tempting – a better environment, a healthier pace of life and the endless charm of the British countryside all exert a great pull. 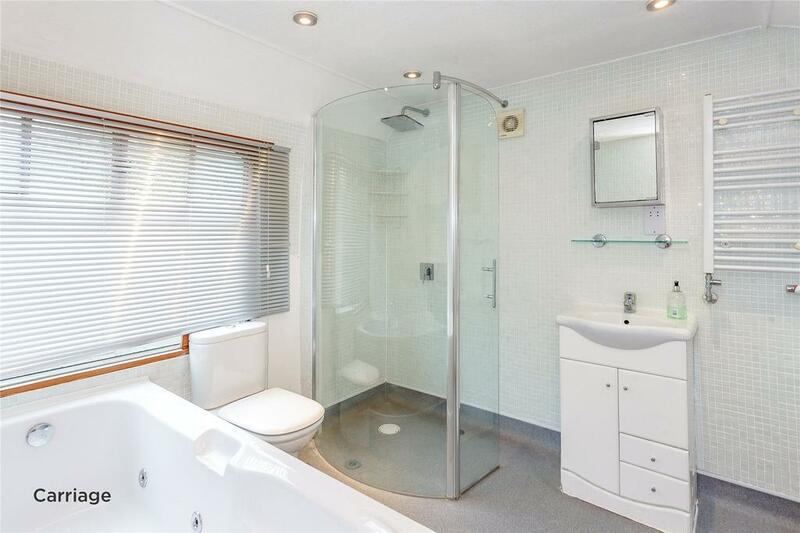 All of that is underpinned by the homeowner’s favourite game: ‘Look at what we could afford’. It’s a game played by owners of metropolitan properties comparing the price of their cramped, suburban terraces to the values of sprawling country houses with acres of land. That’s stage one of the game; stage two is talking over a few glasses of win about how nice life could be; and stage three – the disappointing stage – comes as reality bites, and the thought of balancing cash, expenditure, income and work hits home. Working from home is more popular than ever, but sadly it doesn’t work for everyone. Keeping a decent income while living in the country can be very, very hard. There are ways to do it, however, as brilliantly demonstrated by the outgoing owners of the Victorian Station House at the village of Coalport, which is on the market via Strutt & Parker at £950,000. This wonderful place, located on the River Severn in the Ironbridge Gorge, has gone full steam ahead into the holiday-let business. 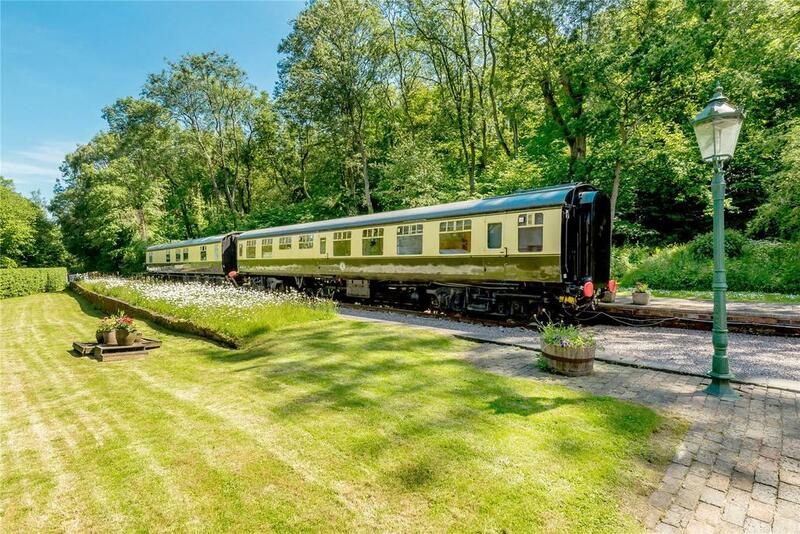 Looking for ways to help make their country house make financial sense, they came across the idea of adding two vintage railway carriages to the grounds of this former station – one closed after the Beeching cuts in the 1960s . 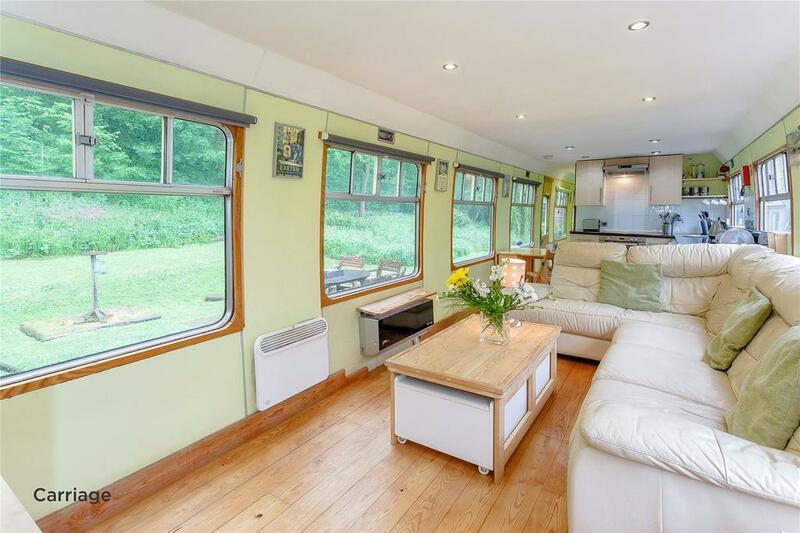 The carriages have been converted for residential use, one with three bedrooms, the other with two. The mixture of nostalgia and quirkiness proved a huge hit, and has even been featured on the BBC local news. Last year, the carriages – which are rented through their own website – brought in £40,000 net income. Now, 14 years since they first came to this part of the world, the owners are moving on and selling up. While the carriages are the most eye-catching element of this property, the house itself is also beautiful, with five bedrooms, and set in just over two acres of woodland and lawns. 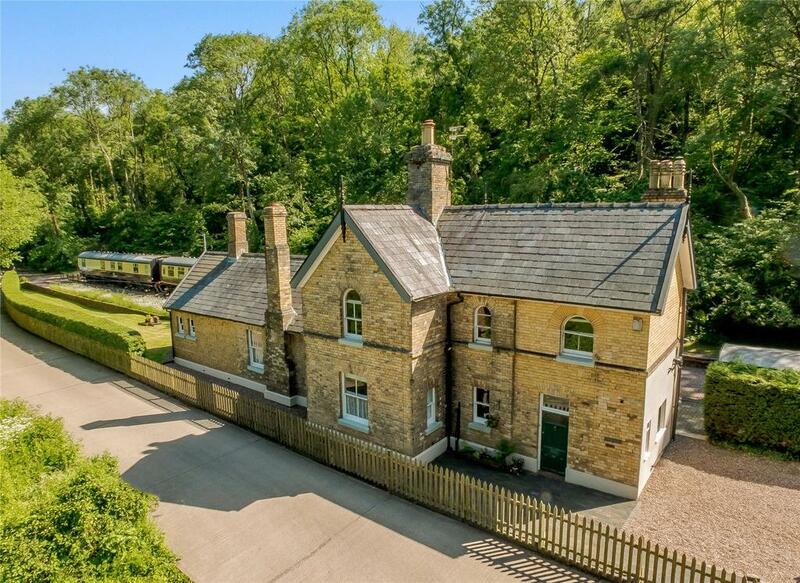 There’s also what might be the grandest garden office you could wish for: a Victorian railway station waiting room, where the carriage rental business has been run from for many years. 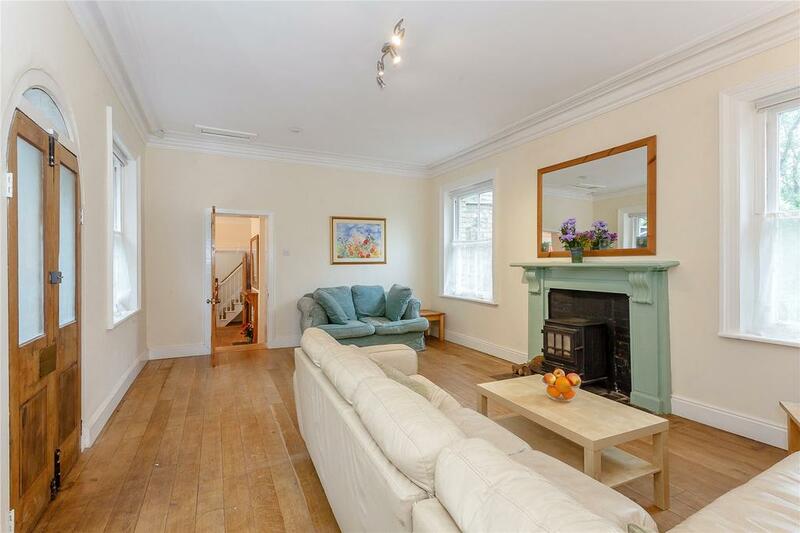 The Victorian Station House is on the market via Strutt & Parker at £950,000 – see more details and pictures.